Jamie L. Poster-D'Spain, Closing - Jamie received her BA from Texas Lutheran University in 2002. 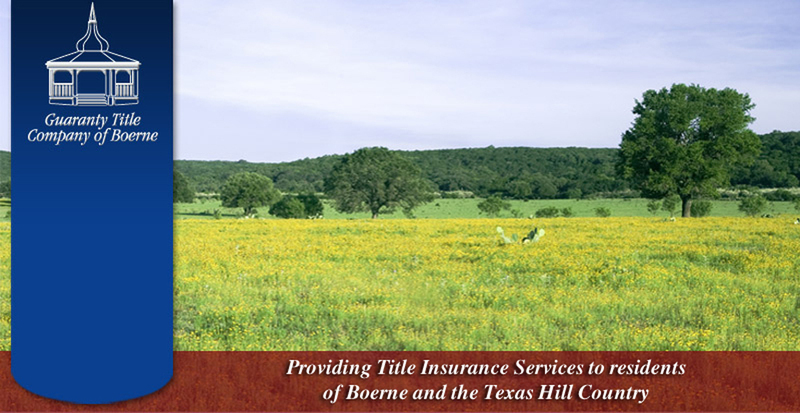 She began her career at Guaranty Title Company of Boerne in 1998, and has quickly moved into the closing position. She and her husband Michael are both natives of Boerne. Jamie serves on the Board of Directors for Kendall County United Way.